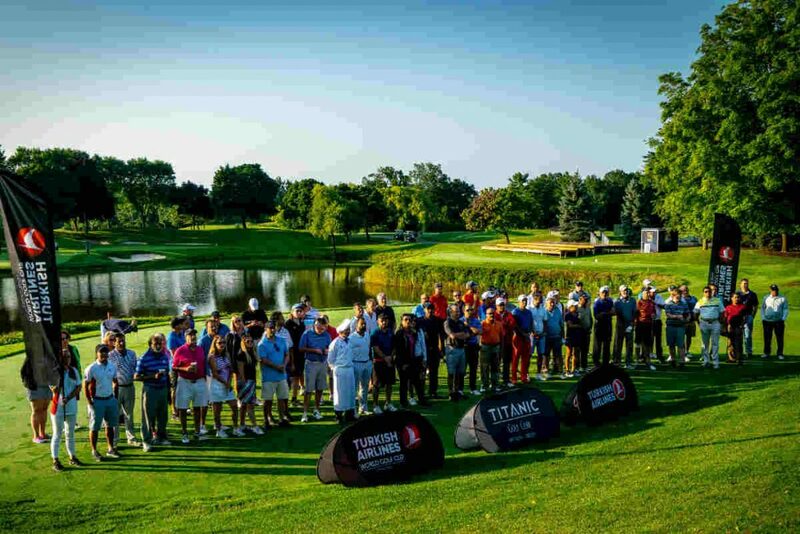 Glen Abbey Golf Course in Oakville, Ont., played host to the Toronto qualifier for the Turkish Airlines World Golf Cup. 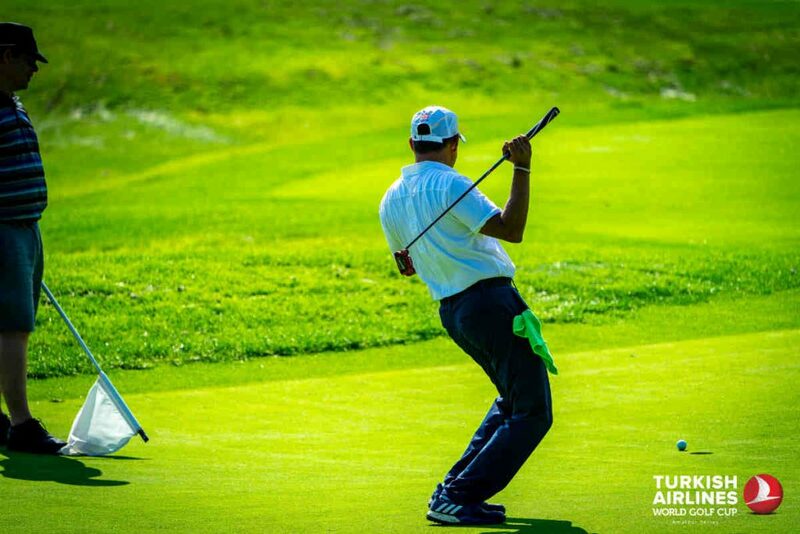 The tournament began in 2013 featuring 12 events and since has grown to 100 tournaments in 63 countries, which the company describes as being larger than any other such corporate amateur event in the world. 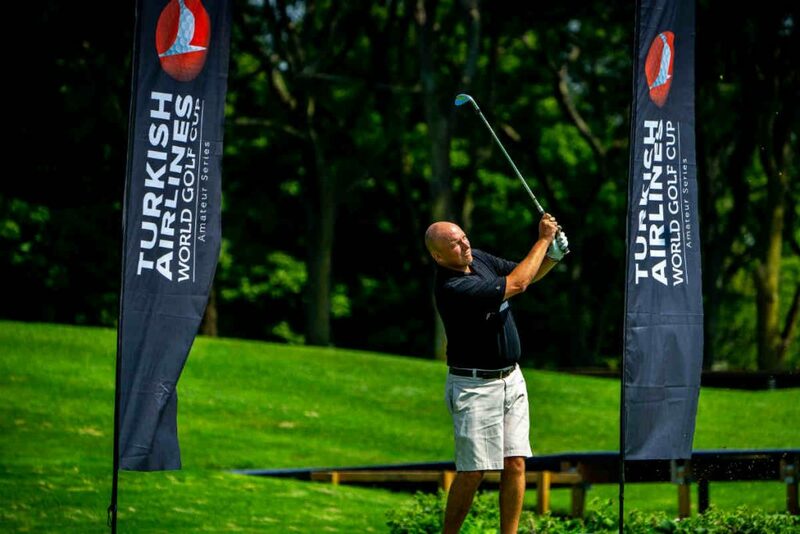 This year’s winner of the Toronto qualifier is Troy Vigushin, an Air Tactician at Flight Centre Travel Group, The Americas. 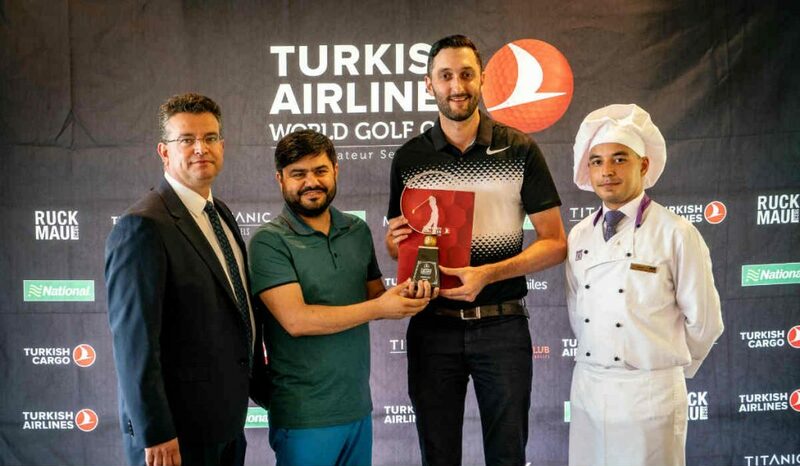 Vigushin qualifies for Grand Finals of the Turkish Airlines World Golf Cup that will take place in Antalya, Turkey, in November 2018. 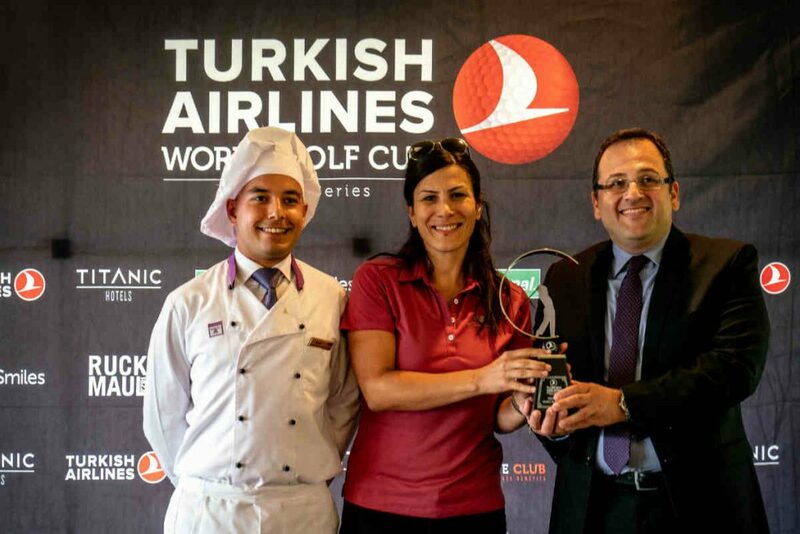 All competitors will travel in Business Class with Turkish Airlines and stay at the five-star Titanic Golf Deluxe Hotel. 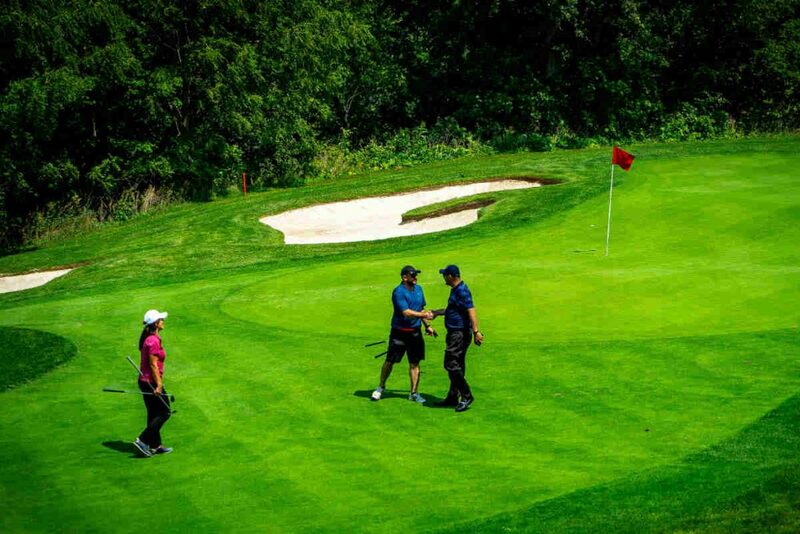 During the Grand Finals, the participants will have the opportunity to compete for a place in the Turkish Airlines Open pro-am.